Paying for college can be a challenge but thanks to a new innovative college search tool provides a convenient gateway to the relevant protection college students need. The average published in‐state tuition and fee and room and board charges for 2016-17 are $20,090 and for out of state students, total charges are $35,370. The average published total charges at private nonprofit four-year institutions are $45,370, according to the College Board’s 2016 Trends in College Pricing. In total, more than 20 million students and their families invest an estimated $500 billion annually in tuition, academic fees, student housing and related expenses. In fact, for many college families, the expense of a higher education is one of the largest investments they will make. 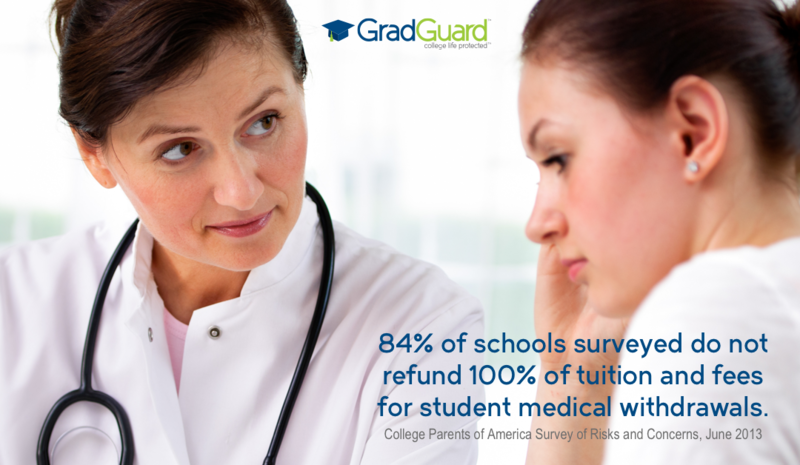 “With so much money at stake, GradGuard’s new search tool makes it easy for families to find the insurance protection they need to protect their college student”, said Bob Soza, Chairman of College Parents of America. The GradGuard search tool provides an easy way for families to find and purchase renters and tuition insurance programs designed just for their college or university. 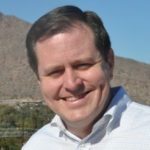 According to John Fees, co-founder of GradGuard all “when you consider the facts, it is smart for college families to consider how to protect their student and the investment they are making in a higher education”. College students are smart to consider protecting themselves with renters insurance. According to reports from the 2015 Clery Act, colleges and universities reported 13,754 burglaries and robberies. During the same year, campuses reported 1,926 fires within student housing. While risks such as theft, burglary, and campus fires are an ongoing problem on many college campuses, the good news is that there is a renters insurance policy that is designed just for college students. GradGuard’s college renters insurance contains an exclusive student endorsement that features a low-deductible, replacement coverage and worldwide property coverage. 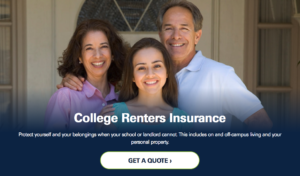 For about $.50 cents a day, families can protect students against losses that could otherwise disrupt a semester, making renters insurance a must have consideration for college families. College families are also smart to consider protecting themselves with Tuition Insurance. 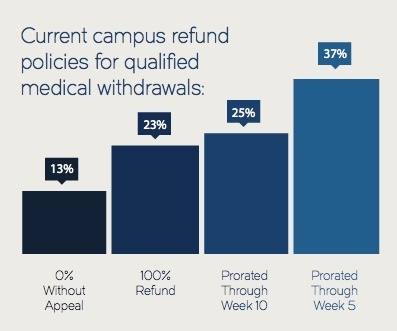 A 2017 survey of university bursars and health administrators confirmed that 84% of institutions do not provide a 100% refund. Even if the school provides a 100% refund for tuition, most schools do not refund academic fees or student housing. Tuition insurance can provide up to 100% refund for your expenses if a student gets sick, injured or have to leave school due to the death of a parent. Tuition insurance can cover those costs and help students get back to classes in the event of a medical withdrawal, without the added stress of a financial loss. Many tuition insurance plans provide coverage for not only tuition but also for expenses related to academic fees and student housing. Research from the American College Health Association demonstrates that many student health issues including illnesses, accidents, and injuries are so serious that they can force a student to withdraw from classes. The good news is that college families can protect their investment by purchasing tuition insurance coverage starting at $29.95 for $2,500 per term. Fees continued, “College families are often unaware that the investment they make in a college education can be at risk. From theft to student health, college students can be vulnerable to real financial losses that can disrupt their education. 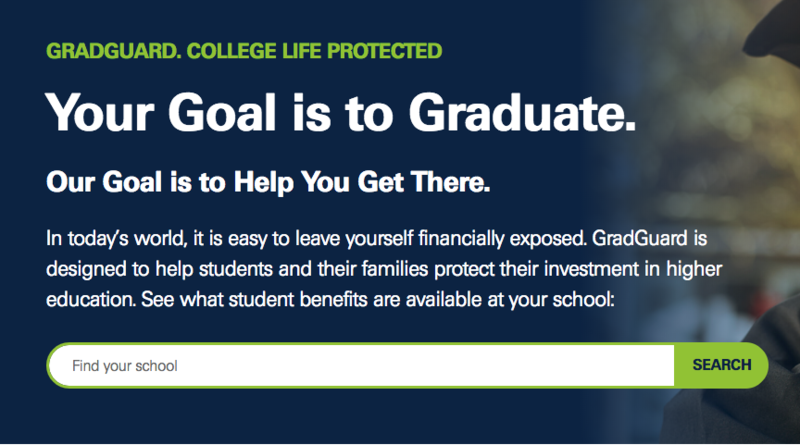 GradGuard’s search tool and unique insurance programs, however, make it convenient for college students and their families to protect their investment in a higher education. Things That Cost More Than Renters Insurance What will happen if you have to withdraw from college?